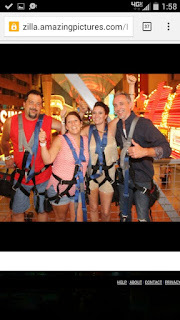 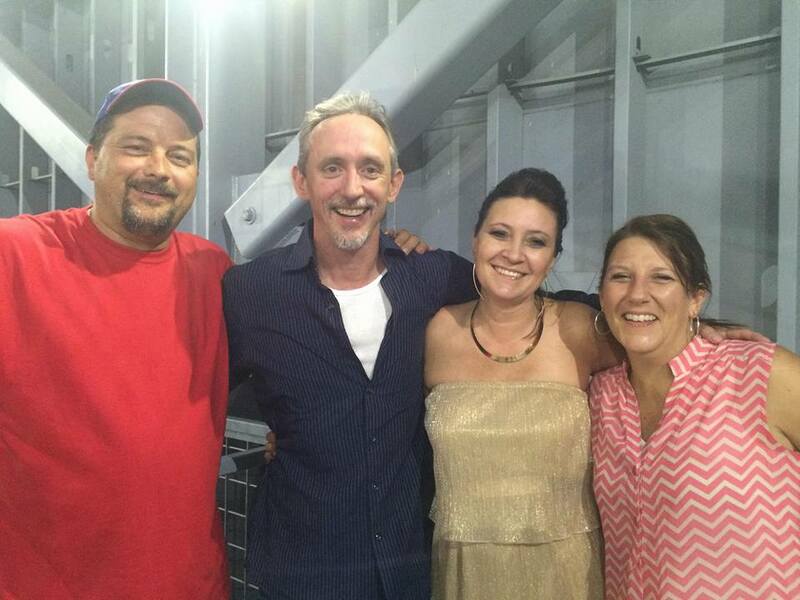 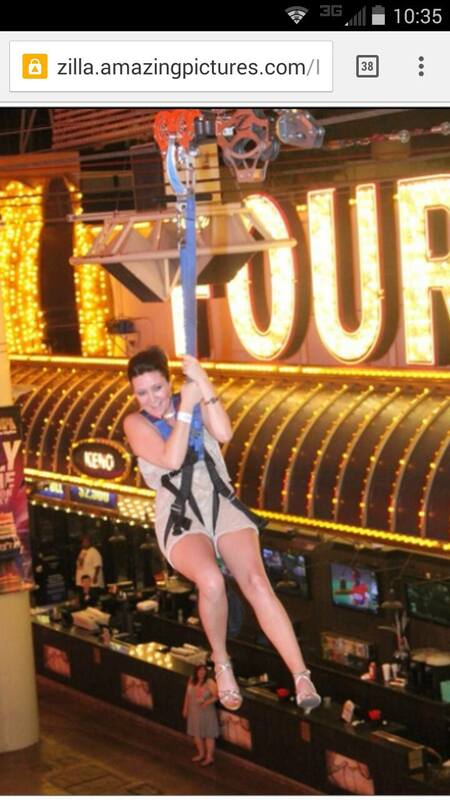 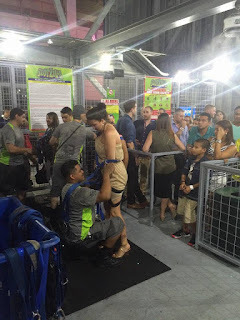 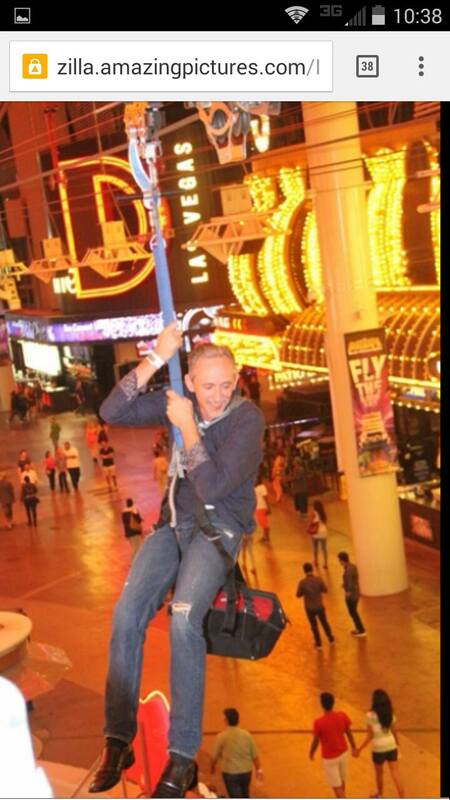 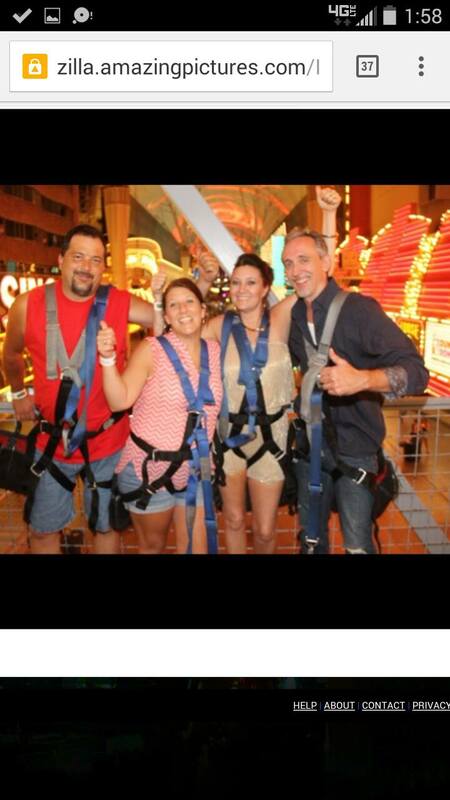 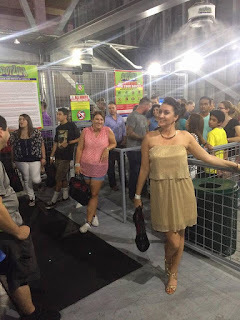 Who ziplines in a dress and high heels over Fremont Street in Las Vegas? 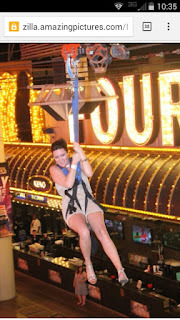 Lucy does, that's who. 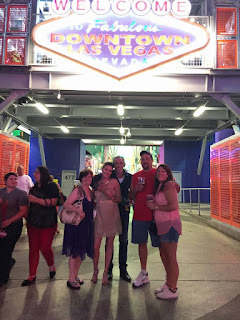 I didn't plan it that way, but most of the things I do don't usually go as planned ;) Special thanks to "Zilla" for all the great pics they took of us. 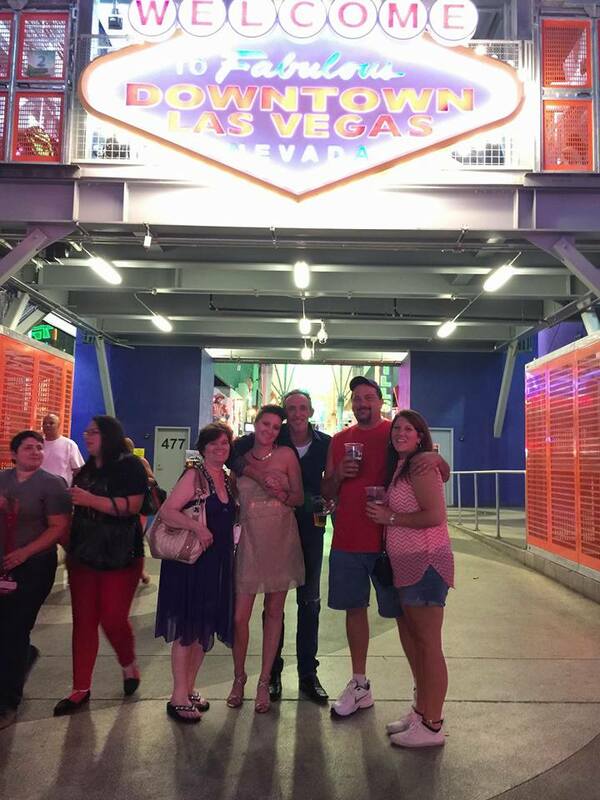 Yes, we paid for them.